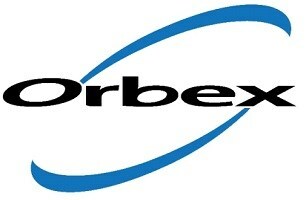 For over 18 years, Orbex Solutions Ltd has been providing tailored solutions for all your business communication needs. All of our engineers install and support a vast range of systems offering a complete end-to-end service; from system design and installation, to support and network services. We pride ourselves on providing the highest level of customer service, always going the extra mile to ensure all of our customers receive the best possible care and expertise. Our staff can provide independent, expert advice in any area of communications.